Welcome to 111 Hogan Crescent! 3 bedrooms, 2.5 bathrooms, and a spacious, attached 2-car garage. 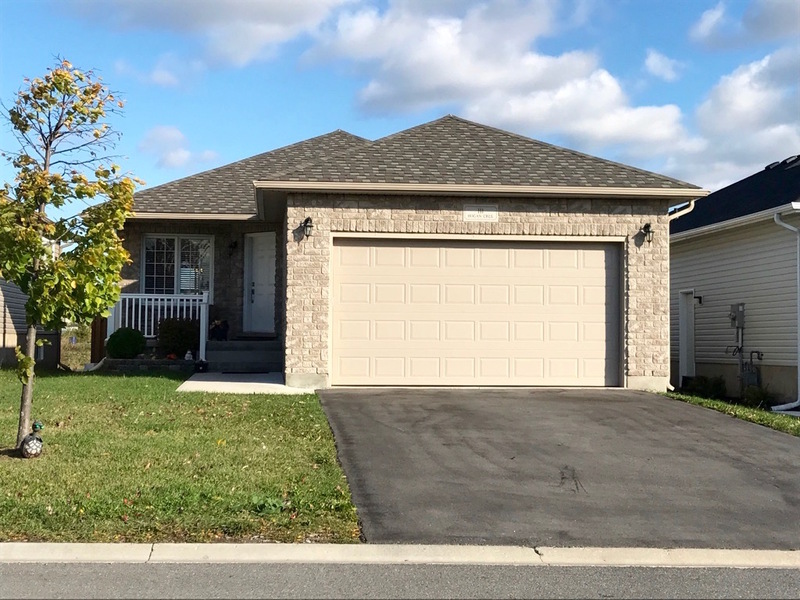 House features a large front foyer, main floor laundry, and master bedroom complete with a 3-piece ensuite and walk-in closet. Lots of extra living space in the finished basement. This home is a must see so call today to book your private viewing!